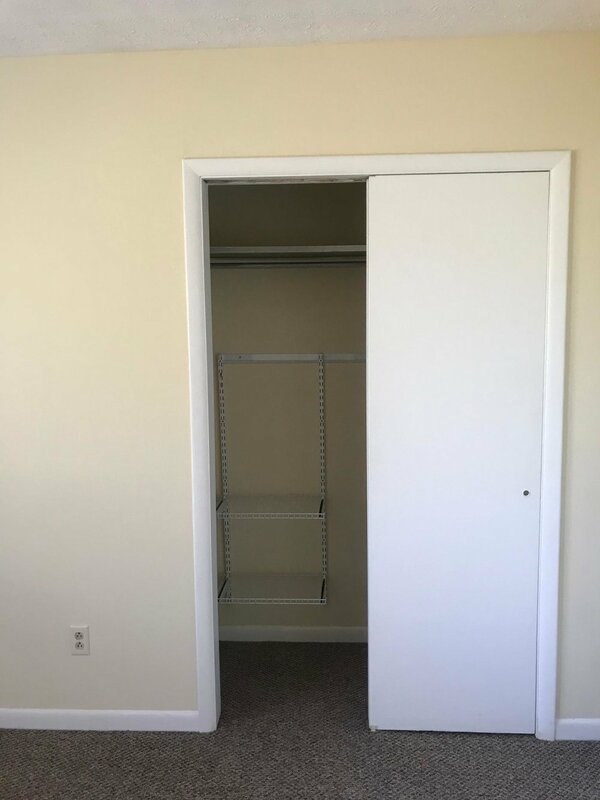 LEXINGTON: 2 Bed - 1 Bath… spacious! 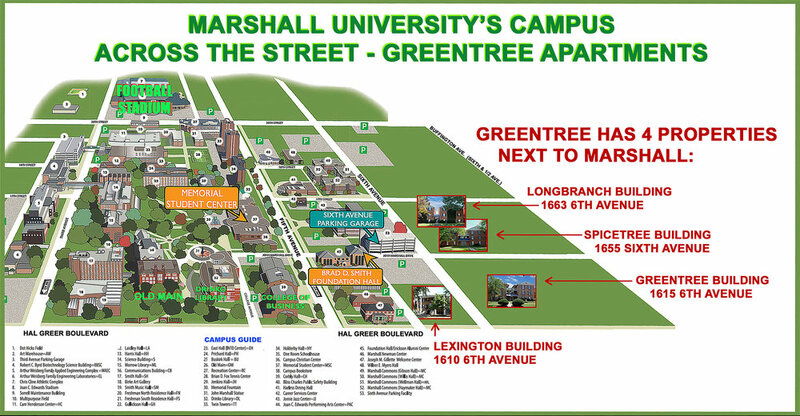 Super Location… now just close to Marshall’s Campus but just 450’ from Marshall’s College of Business! 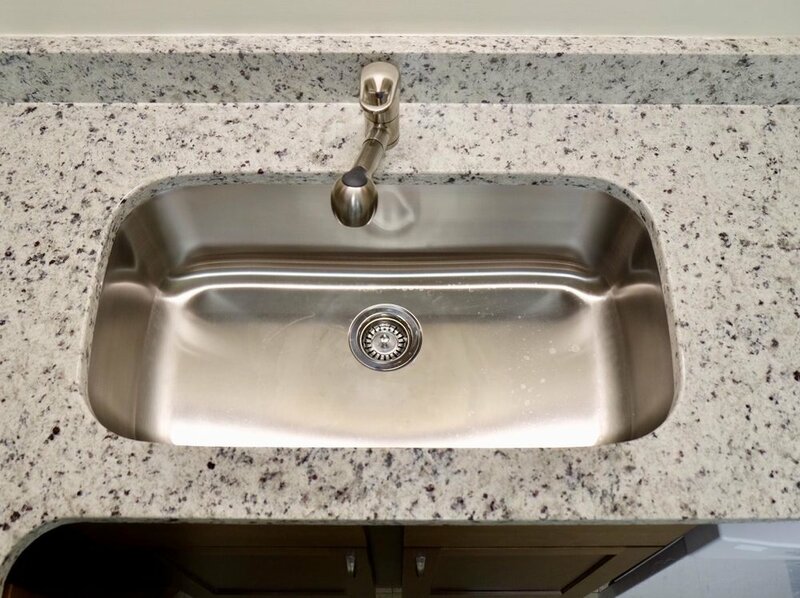 Spacious, open floor plan! 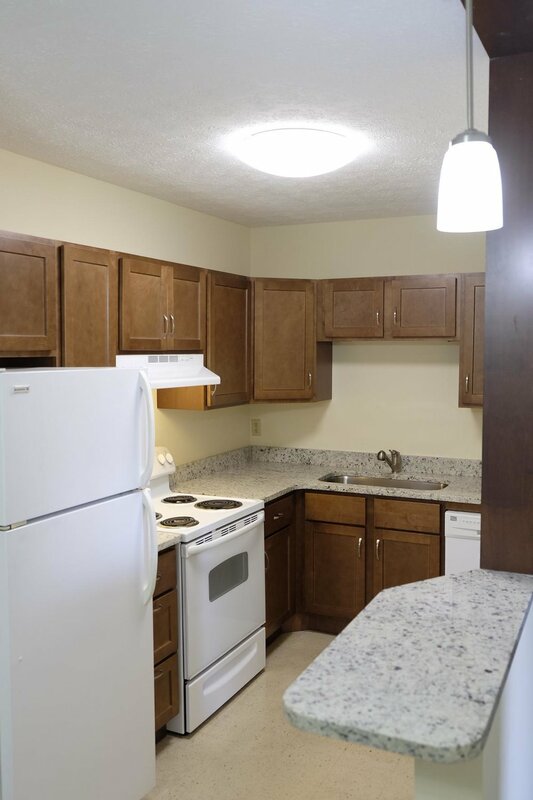 These fantastic apartments are located not just next to Marshall University but the main part of Marshall’s Campus! 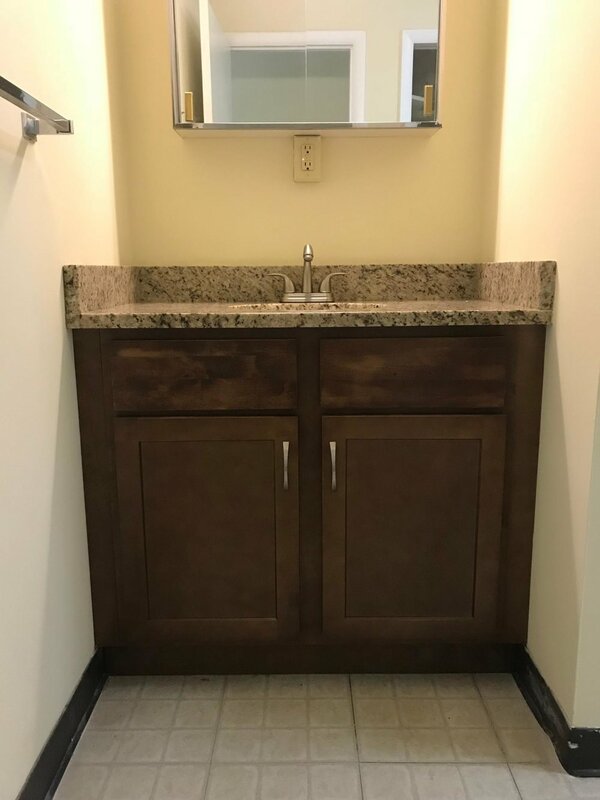 Both bedrooms are great sizes, with spacious closets, updated kitchen with beautiful granite countertops and new modern custom cabinetry. 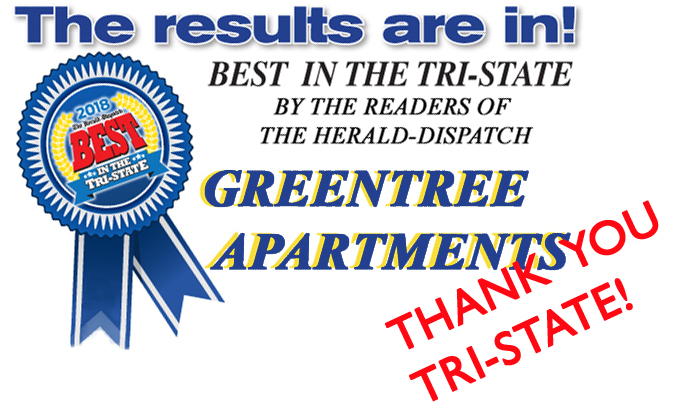 DIRECTIONS TO LEXINGTON APARTMENTS: Take Hal Greer Blvd., Exit 11, off I-64. Turn north towards Huntington. Travel to corner of Sixth Avenue & Hal Greer Blvd. Turn right. Office for the Lexington Apartments is at the Greentree Building, located at 1615 6th Avenue.